Improvements to the junction of Seymour Street and Great Cumberland Place and further east on Wigmore Street. 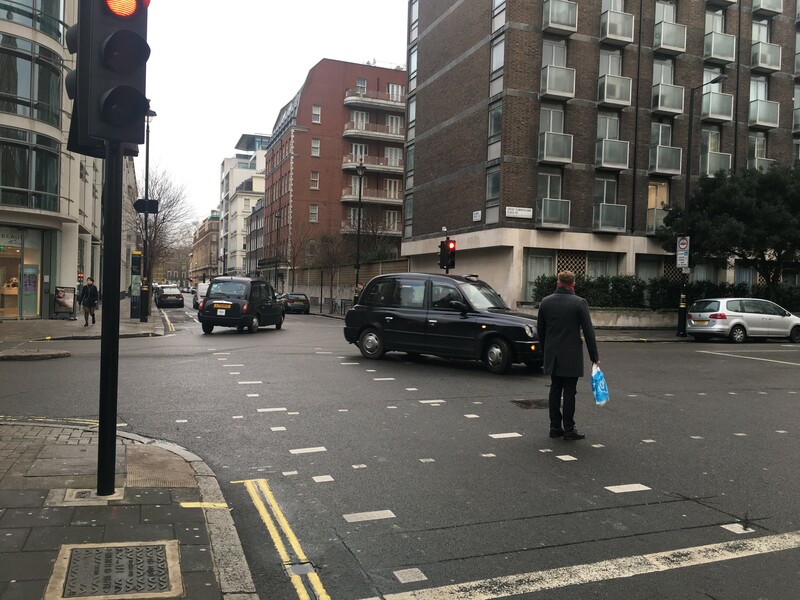 Upgraded ‘all green’ phase for pedestrian crossings with signals so that pedestrians can easily and safely cross each ‘arm’ of the junction simultaneously. Advanced stop lines for cyclists. Widening pavement sections, where possible. 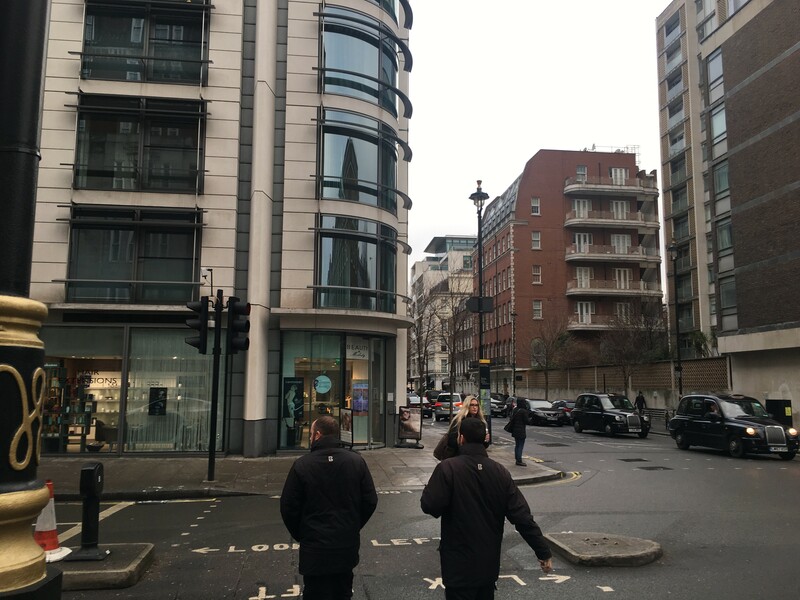 The early works, which include visual inspections and photographic surveys, will temporarily affect some westbound traffic on Wigmore Street due to phased closures between 08:00 and 17:00 on Wednesday, 10 January to Friday, 12 January and again on Monday, 15 January and Tuesday, 16 January. Please look out for clearly marked diversion signs in this areas. Access will be maintained at all times, although some lane closures on Seymour Street and Great Cumberland Place can be expected. Cycle lanes on Seymour Street will be suspended at times during works. Please take care while cycling and follow the signage that will be in place. Footpaths and pedestrian crossings will remain open wherever possible, although some temporary closures or diversions may apply. The works in full will begin the week commencing 22 January and are planned to finished mid-April. Click here for the phasing map of works. We will keep you updated with any news from TfL and WCC. You can also check the pedestrian improvement work at Great Cumberland Place on the TfL project page here. 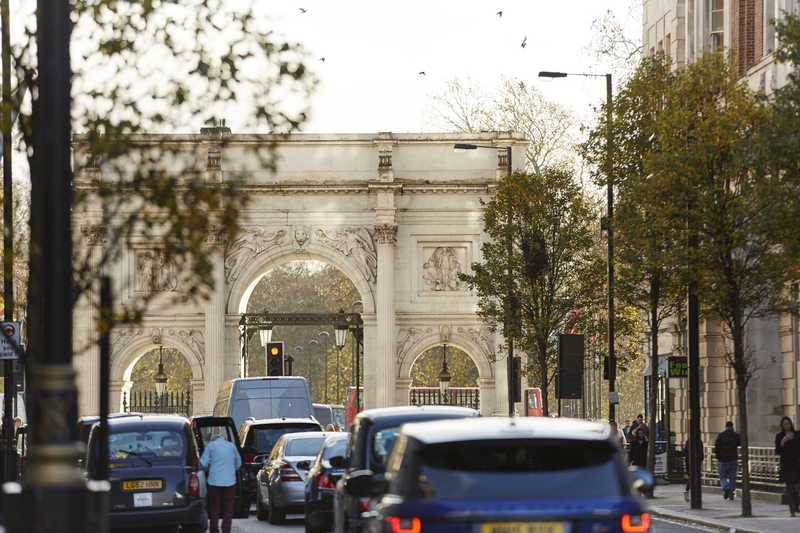 If you have any questions regarding public realm in the Marble Arch area and these or other works, please contact Mike, Head of Operations, in the BID team.